Change can be hard when the time has come to transition to a senior community. In some situations, it can be a struggle to find a balance between feeling comfortable with independence, and a community with the safety and care benefits available to provide potential support. A common misconception about senior living communities is that either independent living or assisted living has to be chosen – which is not always the case. While they can be two different types of living, they also can go hand in hand. On its own, Independent Living allows older adults to live in a maintenance-free community, most often in comfortable apartments and in some cases, homes. Independent living gives seniors the opportunity to maintain an active and social lifestyle in a communal residence, while allowing them time and space for their own routine. Seniors who enjoy independent living are able to simplify and appreciate all that life has to offer without worries of yard work and the upkeep of a home. This type of living also allows them more time to participate in engaging social events and outings, enjoy restaurant-quality dining and meet new people in the comfort of their own community. 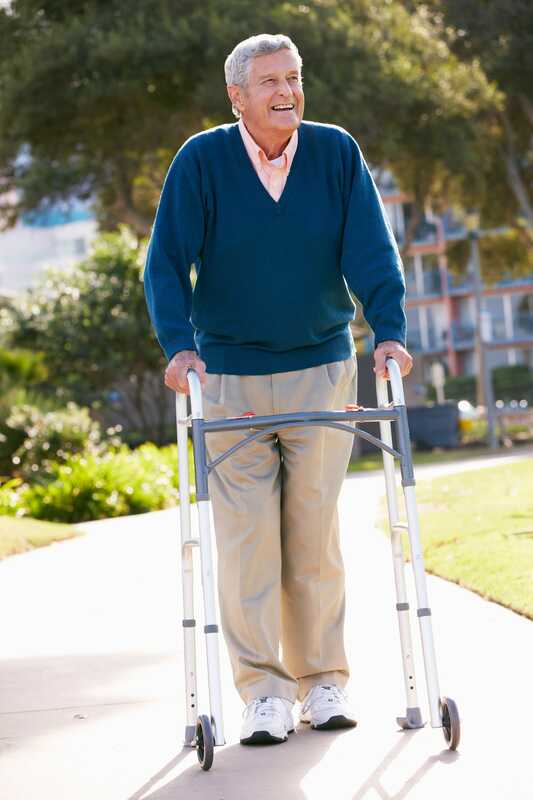 Assisted Living allows seniors to remain as active as possible while receiving the health and medical support they need at the same site as their home. Assisted living gives seniors and their families the peace of mind that they are able to maintain aspects of their lifestyle, while having access to a wide range of medical services. Assisted living is most ideal for those older adults who have difficulty completing daily activities or that need certain levels of health support on a more regular basis. This type of living allows them access to onsite healthcare staff, health monitoring, medication management and skilled RN oversight. 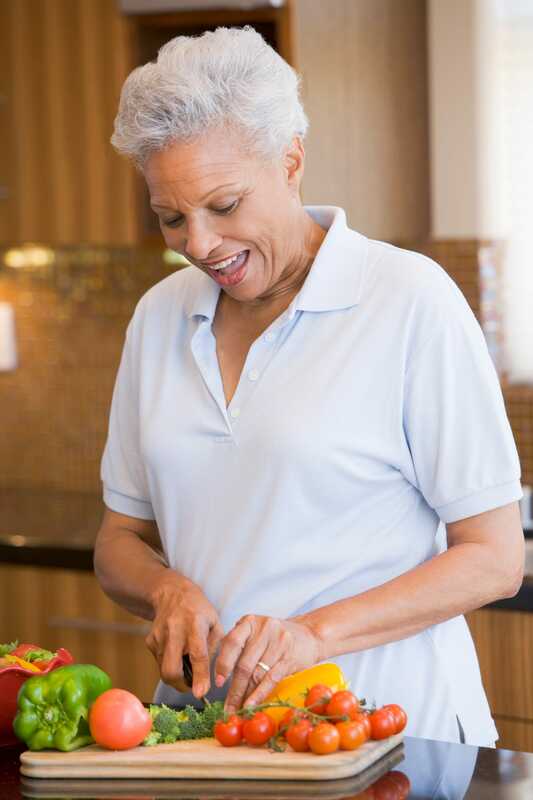 Those who enjoy assisted living have the opportunity to participate in organized social events or outings, enjoy the simplicity of provided meals and therapy or rehabilitation programs as needed, all in their senior residential community. The good news is there are assisted living options available for those who wish to remain independent and maintain their current lifestyle while receiving assistance as needed. In the end, families and seniors need to consider what activities or daily routines are difficult to complete or participate in. 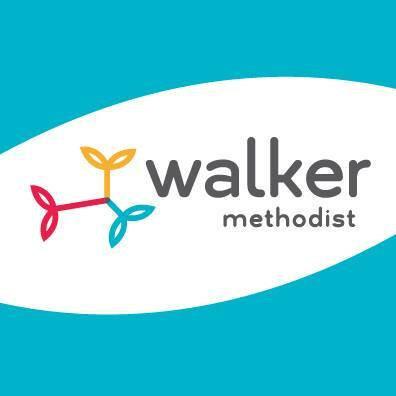 To learn more about the many Walker Methodist communities and which one is right for you, click here to compare our communities and schedule a tour.